The Karma Planner is a sixteen-month weekly planner with inspiring and thoughtful quotes paired with fun art and facts. Weekly and monthly planning spreads, plus loads of note spaces, checklists, dotted and lined notebook pages, make this a robust, yet beautiful planner. It is also easy to navigate throughout the year with monthly color borders and a matching elastic band for bookmarking. A true all-in-one planner! This entry was posted in Uncategorized on February 23, 2019 by Sasa Radojicic. You can find more about products we offer. 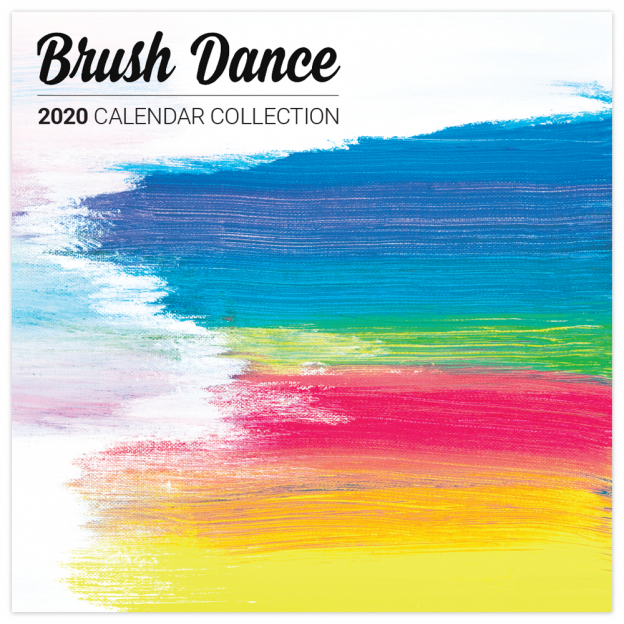 You can check out our 2020 catalog. You can even make order by filling out order form. All this is available on our new website. Our blog will contain regular updates depicting in full detail calendars and planners filled with artful designs and vivid photos that inspire loving what you have. This entry was posted in News on February 16, 2019 by Sasa Radojicic.